We don’t just specialise in performance cars here at Redline Tuning, we can take care of all your servicing needs, whatever car you may have. 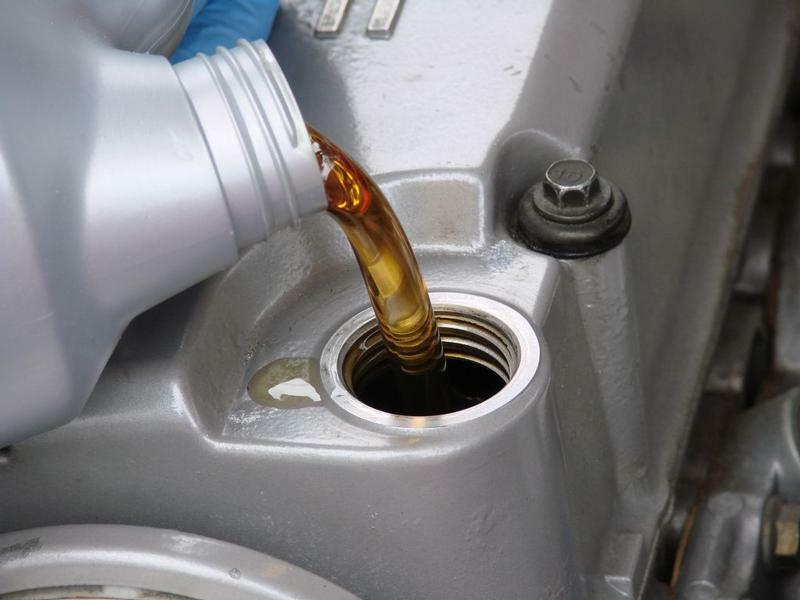 Whether it’s a full service, an oil and filter change, or having your cambelt replaced let us take care of it for you. Contact us today for very competitive quotes. With fully qualified mechanics being the key to our success, you can be assured you will be guaranteed a quality yet affordable service using manufacture approved parts. 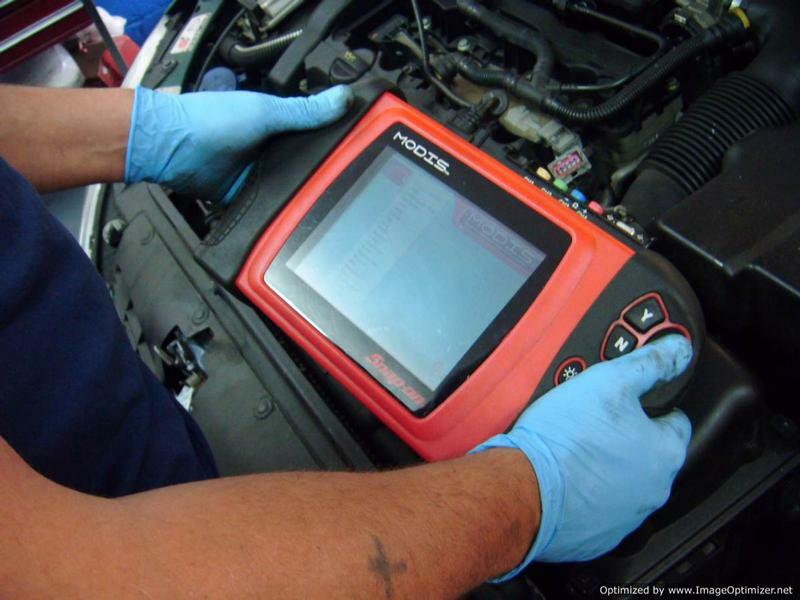 With the most advanced diagnostic equipment on the market, Redline Tuning can deal with that light on your dash whether it be, EML, ABS, MIL, EPC, TRC, AIR BAG, GLOW PLUG or any other light. Contact us today and we will diagnose, report and repair your vehicle at a fraction of the cost of a main dealer. We can also program most diesel injectors (Ford) and key fobs.